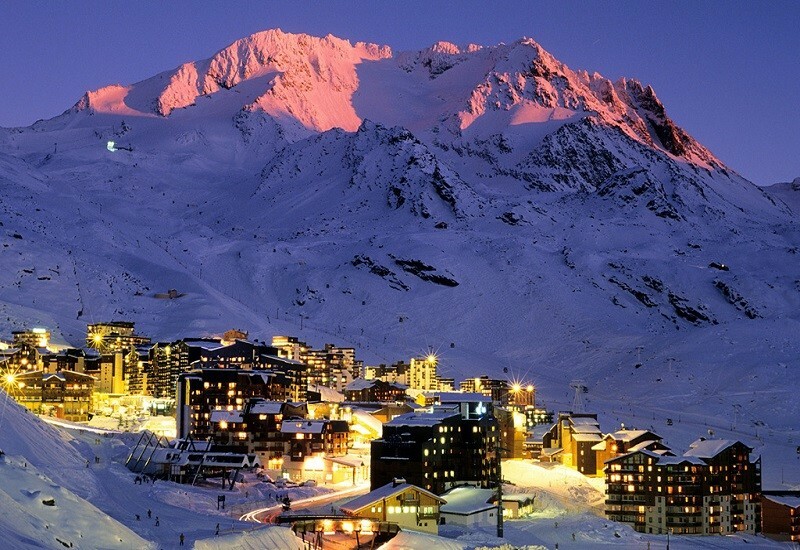 The ski resort Portillo is located in the Valparaíso Region (Chile). 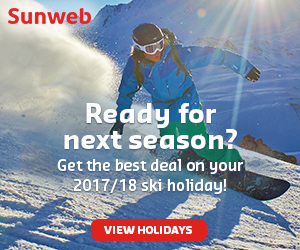 For skiing and snowboarding, there are 20 km of slopes and 10 km of ski routes available. 14 lifts transport the guests. The winter sports area is situated between the elevations of 2,580 and 3,310 m.
Listed as one of Forbes’ “Top 10 Coolest All-Inclusive Resorts,” Portillo, Chile is also at the top of many peoples must-visit destinations during the summer. 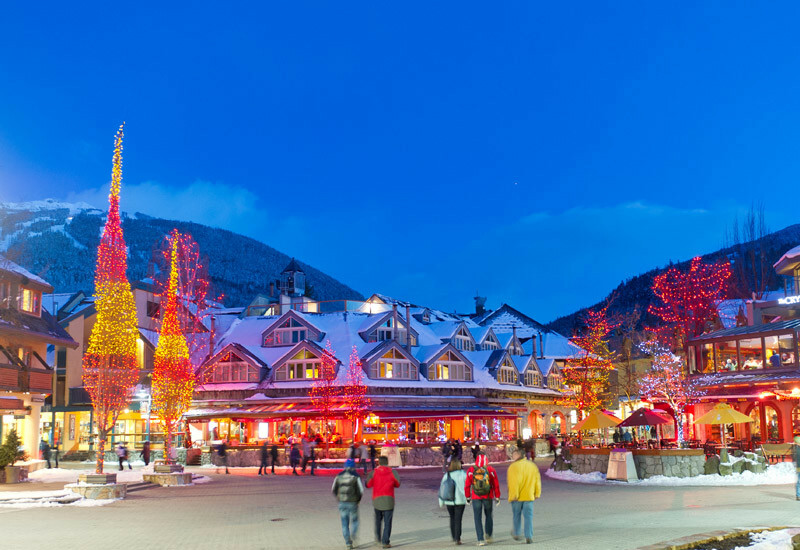 With an all-inclusive experience where meals, lodging, ground transportation and lift tickets are taken care of and ski-in/ski-out access is at your doorstep, all you’re left to do is figure out if you want to make first chair or last call. Add on an 80% chance of sunny weather, 326 inches of snow annually and a vertical drop of 2,500 feet and you have a skier’s dream. 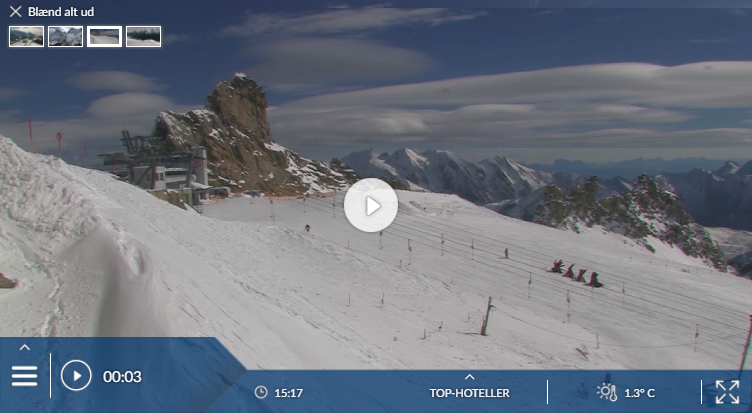 Has the climate crisis and the higher temperatures affected snow conditions in Portillo? For the last 5 years, week 33 has been the most insecure with 115 cm snow depth on average in Portillo. Little more than the startlingly bright yellow Hotel Portillo, set beside the potholed main road from Chile to Argentina. This charming old hotel was built in the 1940s and owned and run by the Chilean government until they sold it to two Americans in 1962. Beside it are two small lodges offering dormitory-style rooms. 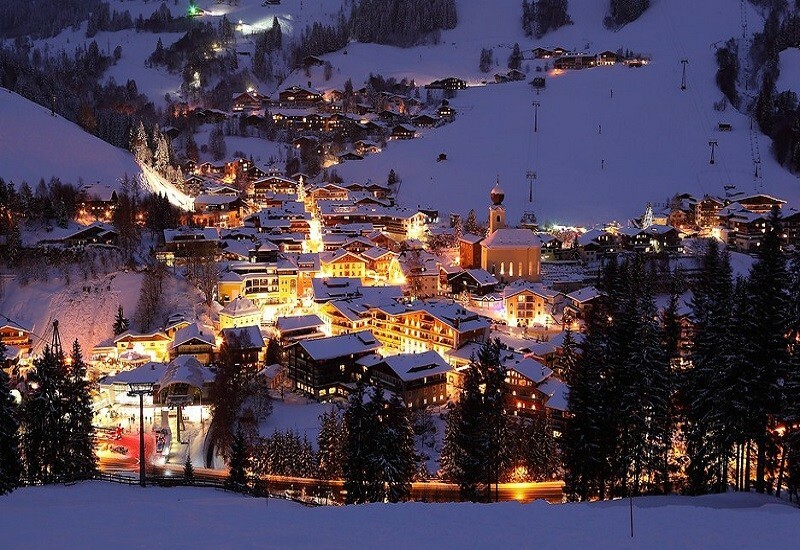 The slopes consist of two unlinked sectors that are generally crowd-free and snow-sure, offering some fabulous off-piste terrain and steep powder bowls – though much of it involves hiking or heli-skiing to. 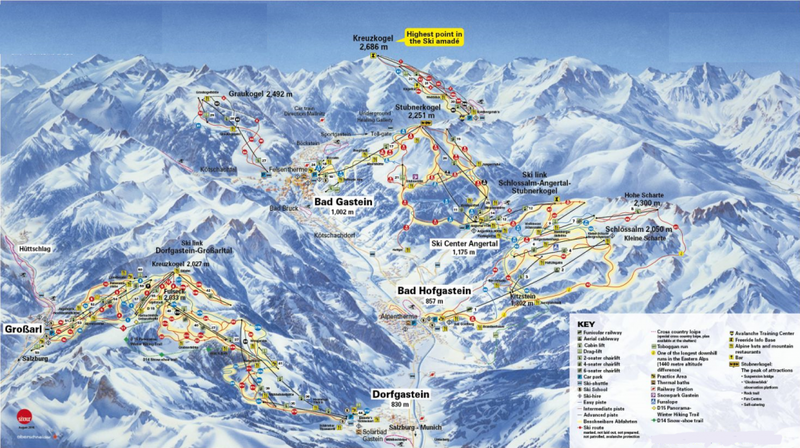 There are several short black pistes and a choice of longer blue runs, but the area really suits experts best. A unique novelty is the Chilean draglift – the Va et Vient linked button tows that skiers ride four or five abreast. combine with one or two other areas for a varied and compelling destination.